In Case You Missed It… CEE Update from August 30th: Are You Ready to RISE for Climate Justice? 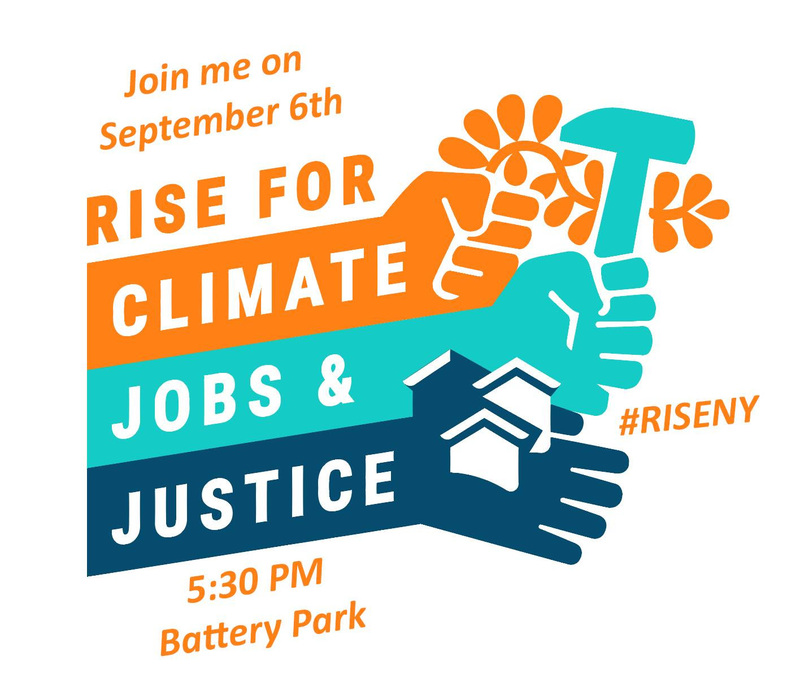 Rise For Climate, Jobs, and Justice is less than two weeks away, and Thursday, 8/30 at 8 PM EST is a national organizing call to get everyone fired up and ready to RISE! On the call, you’ll hear from amazing organizers like Cherri Foytlin, an organizer with The L’eau Est La Vie (Water is Life) Camp in Louisiana, Lucas Zuker with Central Coast Alliance United for a Sustainable Economy, Roberto Jesus Clack with Warehouse Workers For Justice, and Ananya Singh with the Sierra Student Coalition about the actions they are hosting across the country. are doing to fight climate change on the frontlines. RSVP here to be a part of the call TONIGHT at 8 pm EST and join the movement! 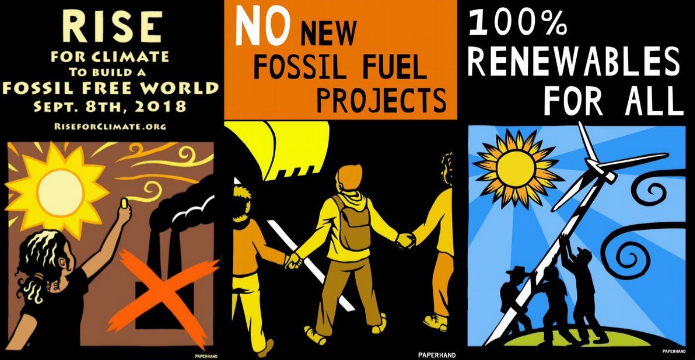 CEE invites you to join us along with hundreds of other Participating Groups around the world to RISE for Climate, Jobs and Justice. FIND AN EVENT NEAR YOU! 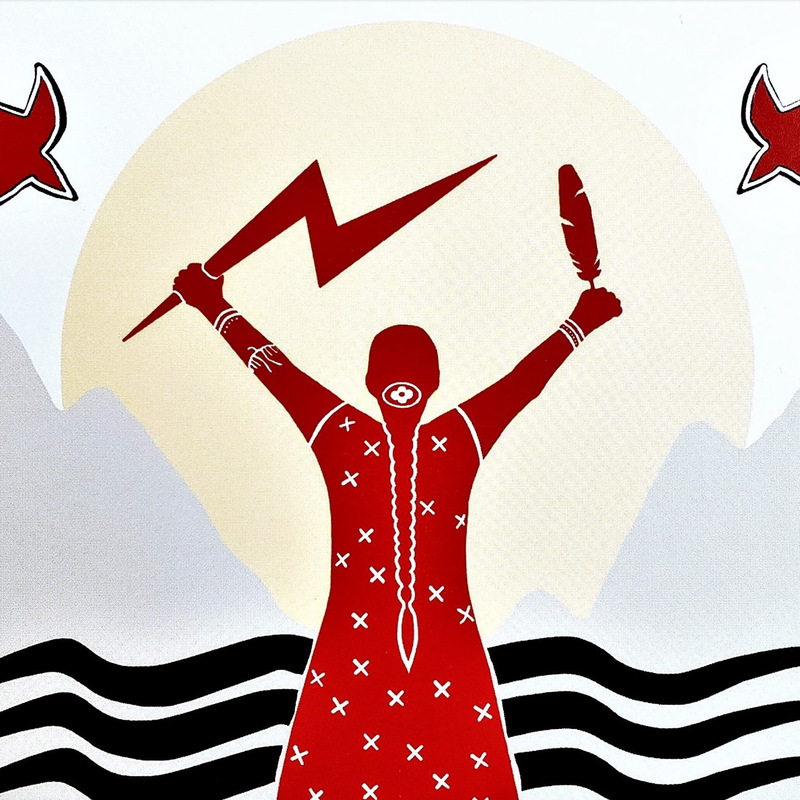 We’ve included some helpful links below on the special #RiseNY Event on September 6th, and links to Faith and Indigenous Community Events in San Francisco leading up to the GCAS and beyond. Enact A Just Transition to 100% Renewable Energy Now! Help flyer at events around the city or join the Caribbean-West Indian Day Parade climate contingent. Dial a fellow NY’er to get them to the march. Come to a Community Art Build, Aug 30th or Sept 1st. To participate in a Direct Action on Sept 7th, contact us at [email protected]. Find other NY / NJ events happening on September 8th in Albany, Buffalo, the Hudson Valley, Jersey City and more! 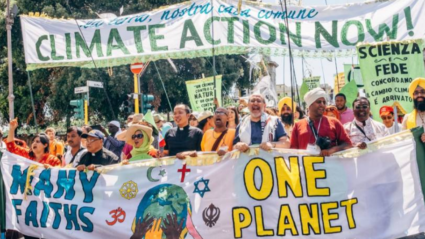 Register individuals and groups at the FAITH GROUPS Rise for Climate website complete with maps and day of march instructions! Have Questions? Ask at the Indigenous Bloc Facebook Page. 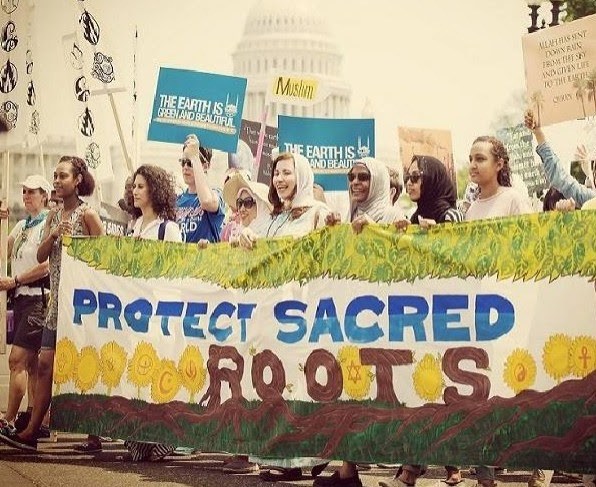 For more Actions check out ItTakesRoots.org and the Climate Justice Alliance.